A third-year junior high school student at Madoka's school. 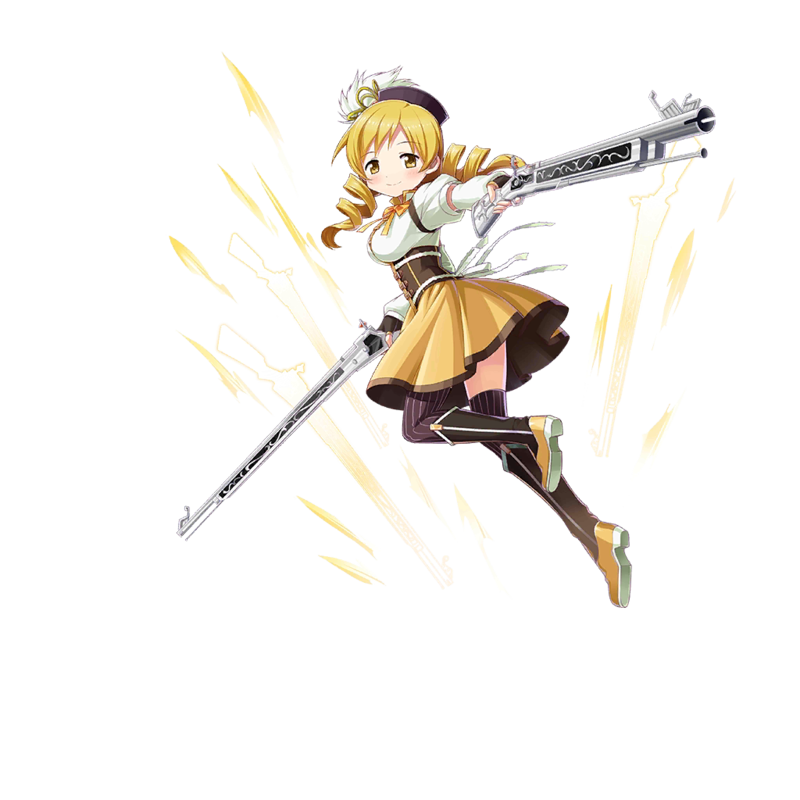 She is good at caring for others and is a magical girl who made a contract with Kyubey. 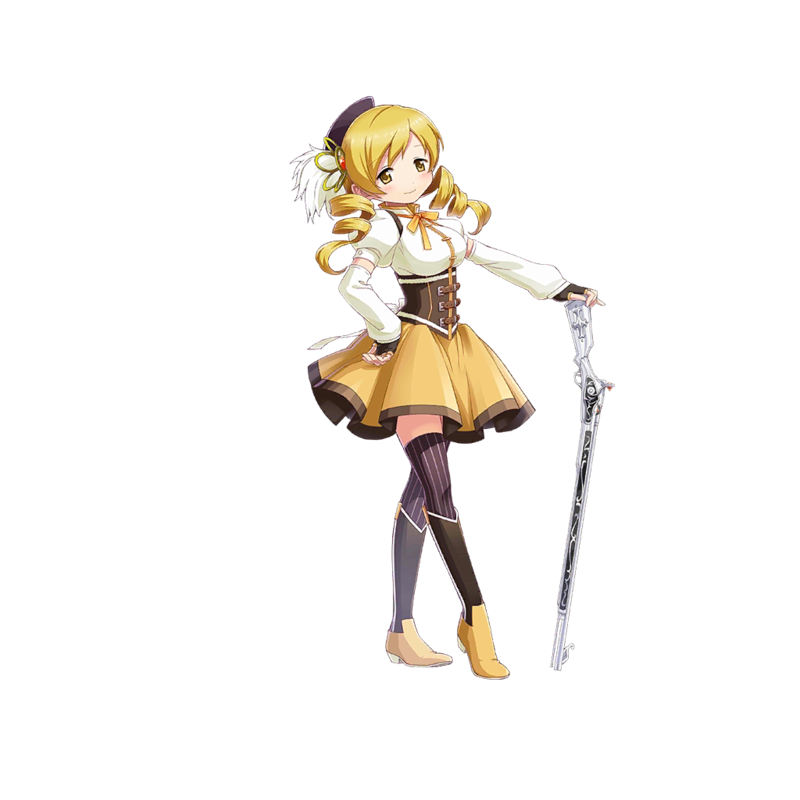 Mami's Uniform (Sp.) There Is Nothing to Be Afraid Of!